Located in Sao Paulo , Brazil Boutique Hostel offers accommodation with air conditioning and free Wi - Fi available throughout the property . You will find several bars and restaurants nearby . All dormitory beds have individual lighting , as well as individual lockers . You can make use of the common sitting with TV , and also a common use kitchen equipped with refrigerator , microwave and stove. 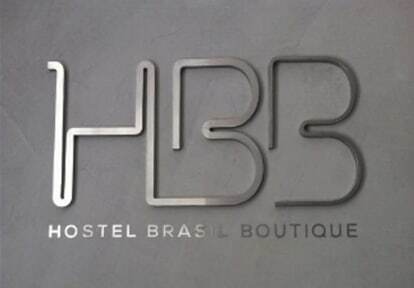 The Hostel Brasil Boutique offers 24-hour reception desk, where you can arrange tours to nearby attractions counter. The place has a bar with a terrace where you can rest and relax . The park of Villa -Lobos , a large green area of São Paulo , is located 5 km away. The center of Sao Paulo is 15 km away.